Tandy and Tyrone are back! Freeform's Cloak & Dagger has finally returned with tonight's two-hour premiere. Initially, it seems that Tandy has gotten her life together. She's picked up with ballet again and she's reconnecting with her mother. Meanwhile, Tyrone appears more lost than ever. He's living at the church and hasn't spoken to his parents or Evita in over 8 months. His only connection to the outside world is Tandy and Brigid.Hit play and listen in as Brad and Cort break down this week’s episodes, "Restless Energy" and "White Lines". After the first hour, it is more than evident that none of our core three characters are okay. The Detective has reached her breaking point and her issue is more than a fractured personality. What did you think of the show's presentation of Mayhem? Were you surprised that Tandy and Tyrone have waited 8 months before finally working together again. They've both been clearly honing their powers since last we saw them.Give us a listen and then be sure to drop a comment or in our Facebook group with your thoughts on Ep 2x01, “Restless Energy” and 2x02, "White Lines". You can also send us an email at bradandcorttalk@gmail.com. 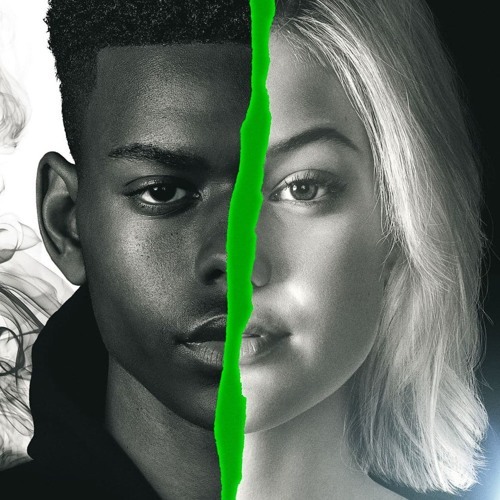 Users who like 'Cloak & Dagger' recap: Brad and Cort Talk Season 2 Premiere, "Restless Energy"
Users who reposted 'Cloak & Dagger' recap: Brad and Cort Talk Season 2 Premiere, "Restless Energy"
Playlists containing 'Cloak & Dagger' recap: Brad and Cort Talk Season 2 Premiere, "Restless Energy"
More tracks like 'Cloak & Dagger' recap: Brad and Cort Talk Season 2 Premiere, "Restless Energy"